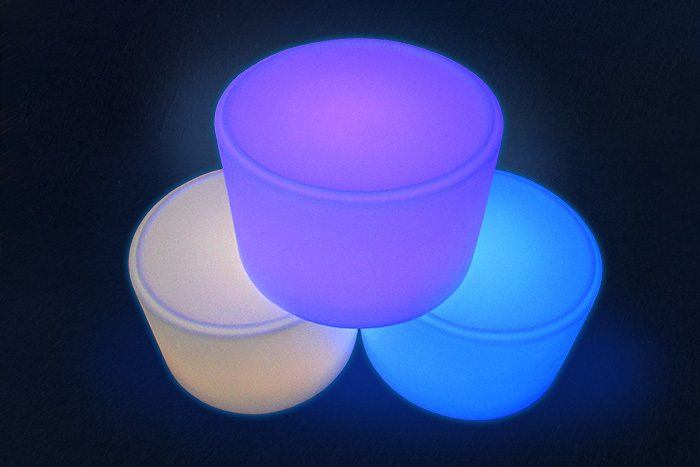 The Glow Round Ottoman comes with a remote that allows you to change between 16 different colours. They are battery powered so there are no messy wires to cover up. They can be used both indoors and outdoors. 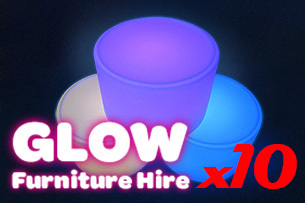 Please see below some packages for glow round ottoman hire in Sydney. 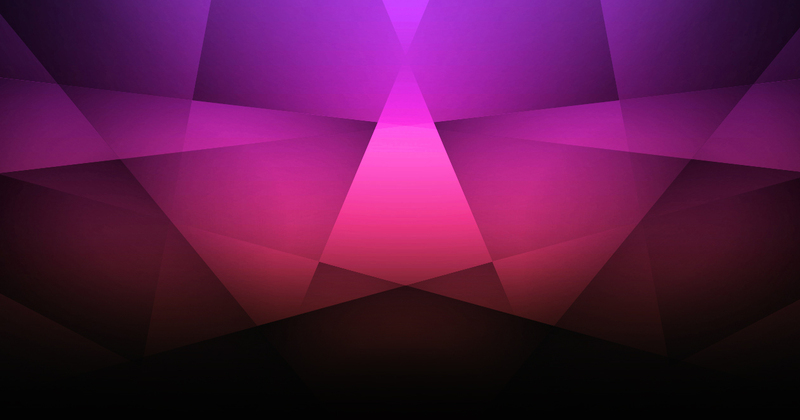 If you require more, please call us for a custom quote.